Memory and forgetting are fundamental to human existence and experiences of the world. 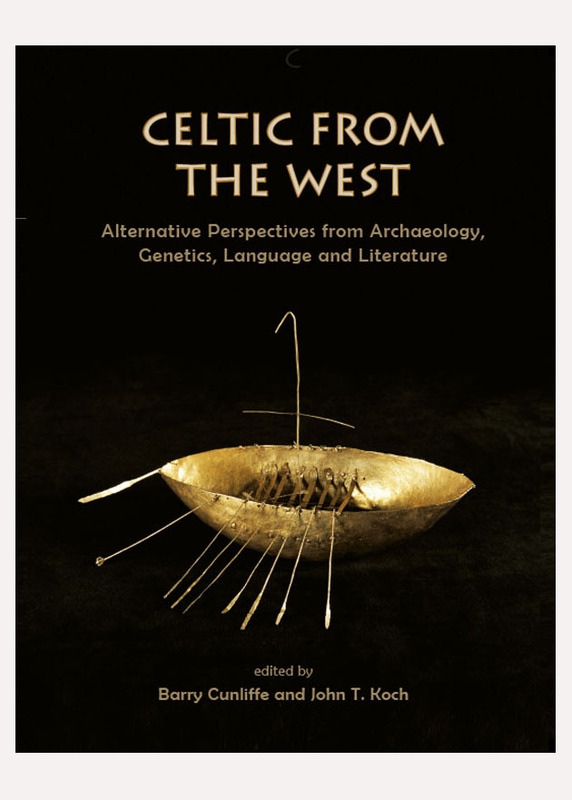 Within archaeology, there has been increasing interest in the role of the past in the past. 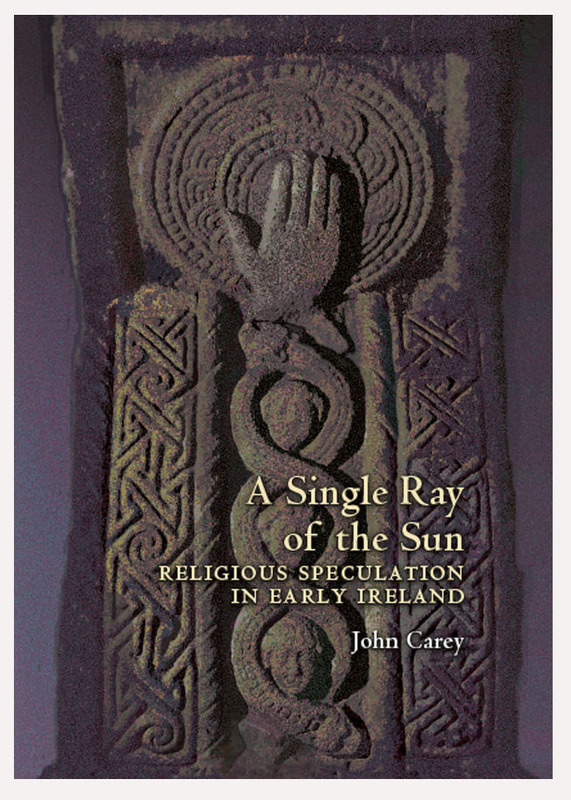 To date, however, there has been little specific discussion of how such long-term persistence of place and practice was possible; and why this was the case. The sixteen papers in this volume use detailed contextual evidence to address these questions. In many instances, contributors discuss less visible examples where ‘memory work’ can be identified from non-monumental, ‘everyday’ landscapes. 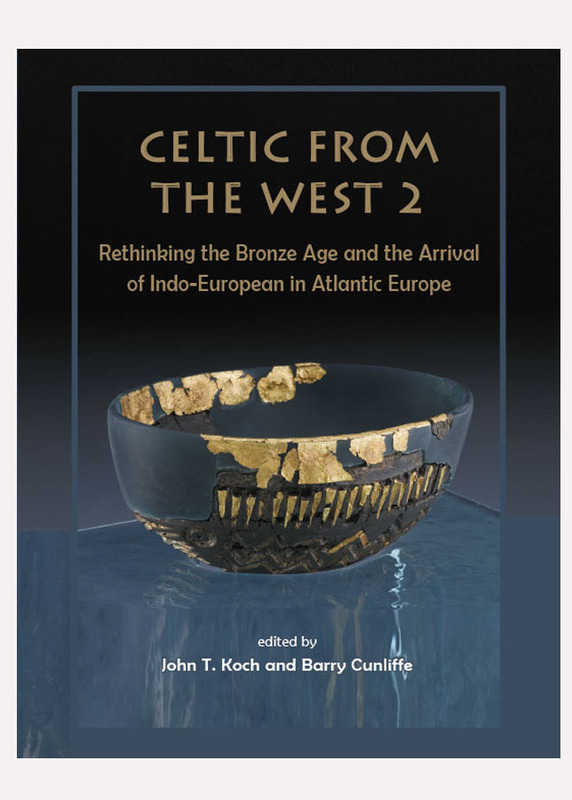 The case studies focus on British archaeology from the Neolithic to the early medieval period, but other contributions deal with Neolithic Central Europe, ancient Etruscan and Egyptian landscapes, and historic Native American practices. 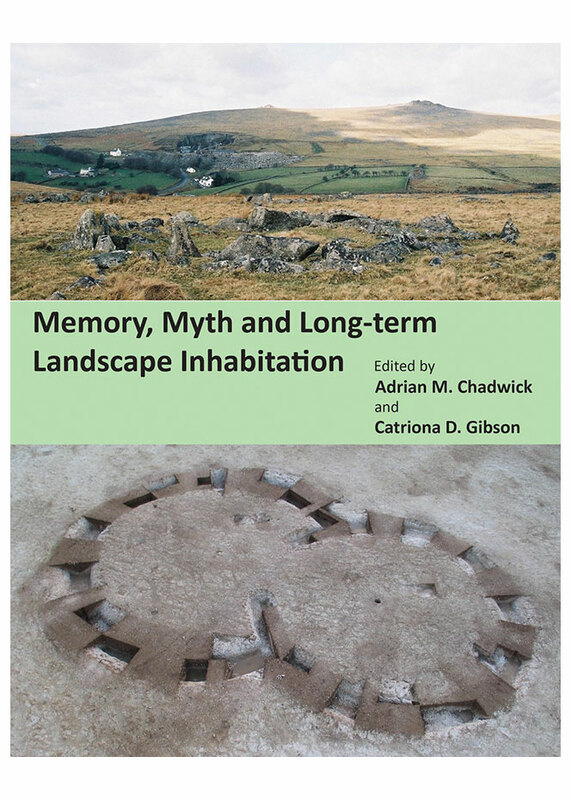 The volume interweaves theoretical considerations of memory, materiality and landscape with exciting evidence emerging from research and developer-funded commercial archaeology, challenging existing methodologies and proposing new research questions for future fieldwork and post-excavation practice.